You'll have no regrets driving this reliable 2016 Chevrolet Equinox. Traction control, Tire Pressure Monitor System (Does not monitor spare. ), StabiliTrak, electronic stability control system, Safety belts, 3-point, rear, all seating positions, Safety belts 3-point, driver and right-front passenger, height-adjustable includes pretensioners. TECHNOLOGY PACKAGE includes (UHQ) Chevrolet MyLink radio with Navigation and (UZ8) Pioneer premium 8-speaker sound system, CONVENIENCE PACKAGE includes (C68) automatic climate control, (BTV) remote vehicle starter system, (NP5) leather-wrapped steering wheel with audio and cruise controls, (AE8) driver 8-way power front seat adjuster and (KA1) heated driver and passenger front seats, TIRES, P225/65R17 ALL-SEASON, BLACKWALL (STD), TECHNOLOGY PACKAGE includes (UHQ) Chevrolet MyLink radio with Navigation and (UZ8) Pioneer premium 8-speaker sound system, STEERING WHEEL, LEATHER-WRAPPED with audio and cruise controls, SEATS, HEATED DRIVER AND FRONT PASSENGER, SEATS, DELUXE FRONT BUCKET (STD), SEAT ADJUSTER FRONT, DRIVER 8-WAY POWER WITH POWER LUMBAR, REMOTE VEHICLE STARTER SYSTEM, LT PREFERRED EQUIPMENT GROUP includes Standard Equipment. 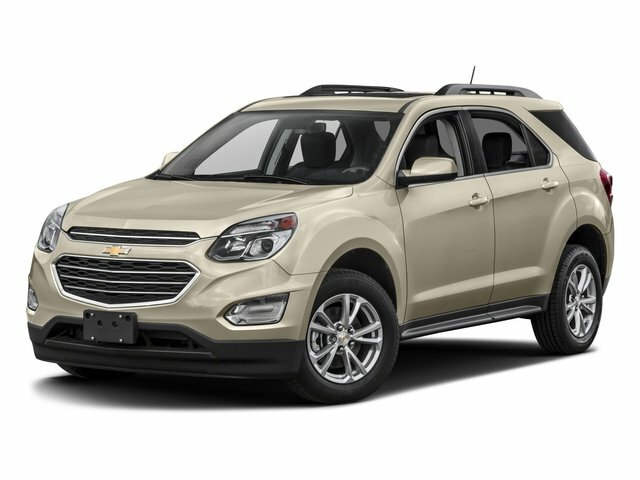 Come in for a quick visit at Mitchell Hyundai, 1600 East Park Avenue, Enterprise, AL 36330 to claim your Chevrolet Equinox!